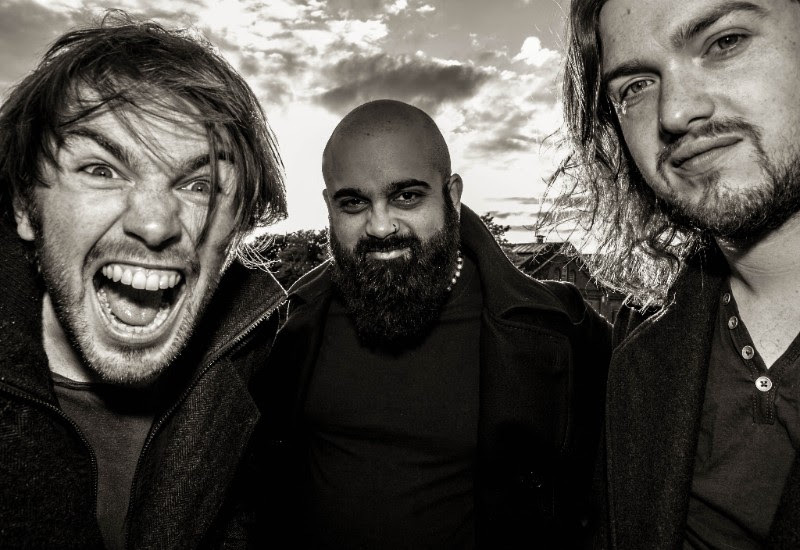 Milton Keynes trio OCASAN have released a new video for single release ‘Camden Casualty’. The band has gone in a completely new direction with their new material, which has caught the eye of Kerrang! who premiered the video on their website. The pop rock three-piece have been going strong for over a decade and plan to push their new sound into as many ears as humanly possible, as well as hitting the road to showcase this new material to their avid growing fan base. With Milton Keynes starting to look like the new hotspot for music, OCASAN are definitely a band to check out.